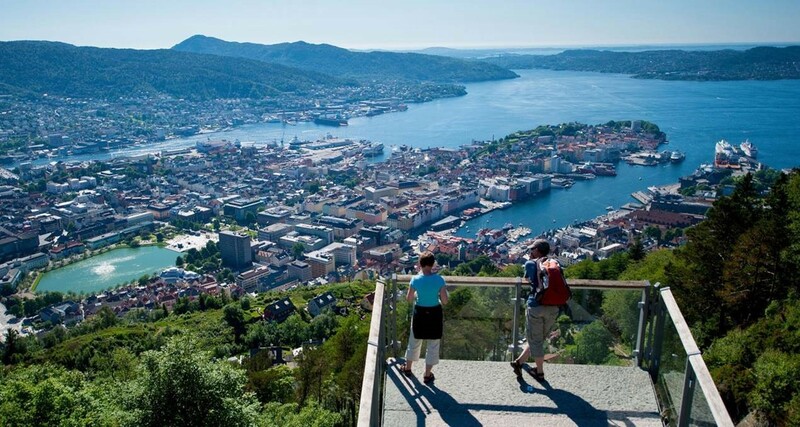 Bergen is Norway’s second largest city with its 280.000 inhabitants. It is situated on the west coast and is surrounded by seven mountains. According to tradition, the city was founded in 1070 by King Olav Kyrre and was named Bjørgvin, “the green meadow among the mountains”. It served as Norway’s capital in the 13th century, and from the end of the 13th century it became a bureau city of the Hanseatic League. The city is an international center for aquaculture, shipping, offshore petroleum industry and subsea technology, and a national center for higher education, media, tourism and finance.